Lance Armstrong ordered to pay back bonuses for stripped Tour de France titles. 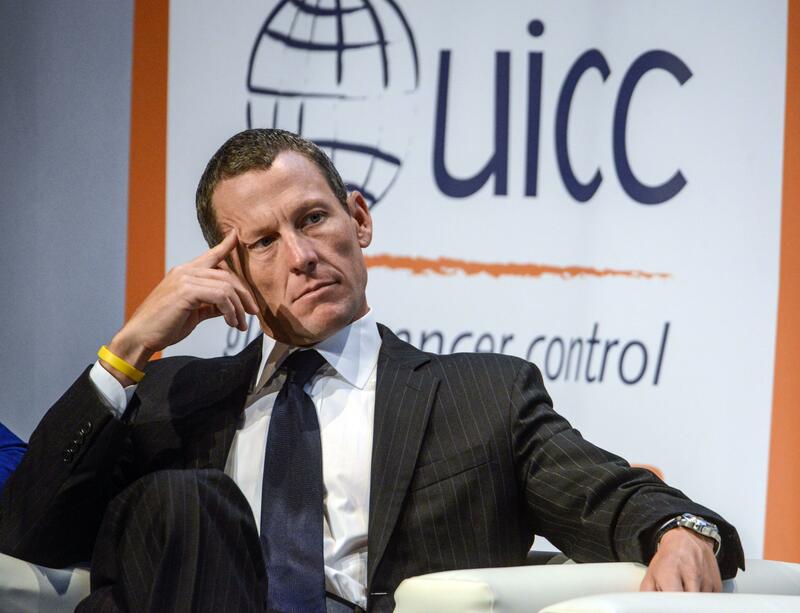 Lance Armstrong’s losses continue to pile up. Lance Armstrong has already been stripped of his record seven Tour de France wins, and on Monday an arbitration panel in Texas ordered the cyclist to fork over $10 million in bonuses he was awarded for his dope-aided performances. The insurance company SCA Promotions sued Armstrong for fraud in 2013, after the cyclist admitted to cheating during his Tour de France victories. SCA paid Armstrong and Tailwind, the since-dissolved team management company, about $12 million in bonuses during Armstrong’s career, when he won seven Tour de France titles … Despite allegations of cheating, Armstrong continued to deny doping and the company settled with Armstrong and paid him $7 million in 2006. The company sued Armstrong to get its money back after Armstrong’s cheating was exposed by a report from the U.S. Anti-Doping Agency and a televised confession interview with Oprah Winfrey. Armstrong’s lawyer indicated the cyclist would refuse to pay the award and that the state court did not have the authority to overturn the original settlement. SCA has asked a Texas court to finalize the decision so they can take steps to collect.